Dalchem is a leading manufacturer of release agents and chemicals which are used for preventing materials from bonding to surfaces. Dalchem's range of release agents includes the Mann Ease Release 200 and the Meguires Paste Wax. Dalchem's release agents are easy to use and are specifically designed to provide maximum release per application. Suitable for use on general and advanced composite moulding processes, the release agents are compatible for use in silicone to silicone, resin systems, or gelcoats. 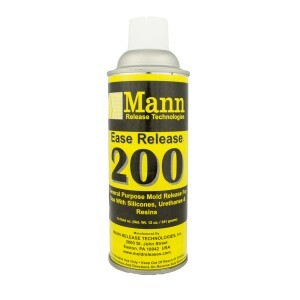 Mann Ease Release 200 is Dalchem’s most popular release agent by far. Meguires Mirror Glaze Paste Wax is a mould release wax, which is very easy to apply and polishes a brilliantly high gloss finish. 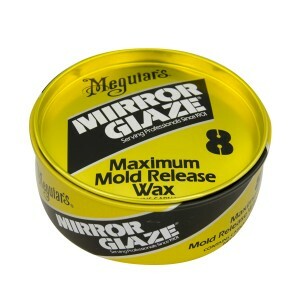 Meguires Paste Wax is used in tooling gelcoats, resin tools, timber and metal mould surfaces.